Knowing how to calibrate the compass on the Phantom 4 drone is very important. Also, the compass calibration is the same for both Phantom 4 and Phantom 4 Pro. You should calibrate the Phantom 4 compass if the DJI GO 4 app or the status indicator on the Phantom 4 prompts you to calibrate. 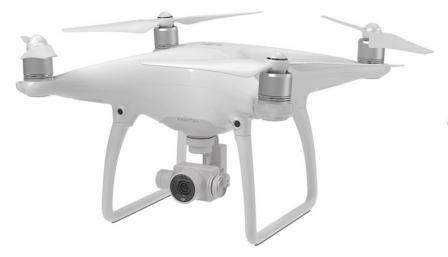 For example, you would calibrate the Phantom 4 compass if you are flying the quadcopter in a new area. 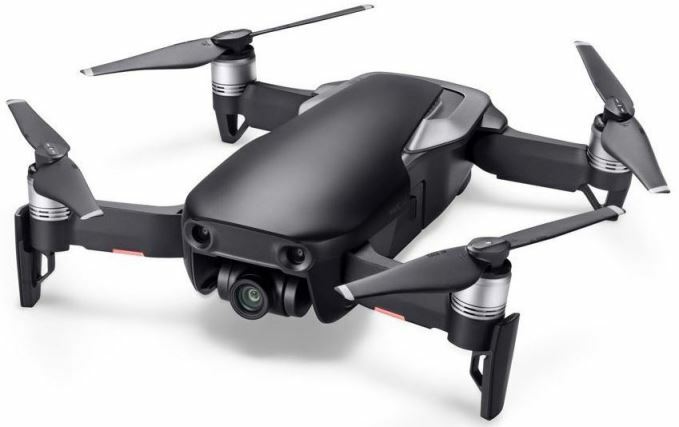 Also, if you feel the the Phantom 4 drone is not flying correctly or is not reacting to your touch as it should, then calibrating the Phantom 4 compass may fix the issues. This article covers the steps to calibrate the Phantom 4 compass along with information on status indicator lights and what to do if the calibration fails. Please see the below Phantom 4 aircraft status indicators diagram. You can see that a “Red Flashing” indicates an IMU error. An alternate red and yellow flashing indicates that a compass calibration is required. Re-calibrate the compass again and a couple more times if the Phantom 4 status indicator still shows red or is blinking red or flashing red, then yellow. If the Aircraft Status Indicator lights is still blinking red and yellow after the calibration procedure has been carried out 3 times, then move to another location and try the Phantom 4 calibration procedure again. If the compass calibration continues to fail, then the next step is to calibrate the Phantom 4 IMU. After the IMU calibration, then go through the compass calibration again. You may also want to check to see if there are any new firmware upgrades which can fix many flight problems. 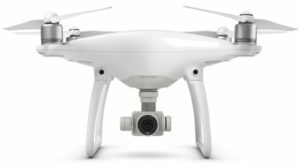 Here is an article shows you how to update the Phantom 4 firmware. Calibrate the Phantom 4 compass away from strong magnetic interference such as cars, metal bridges and steel reinforcements which are in many buildings. Remove mobile phones or other ferromagnetic materials from your pockets or body while calibrating the Phantom 4 or any drone. 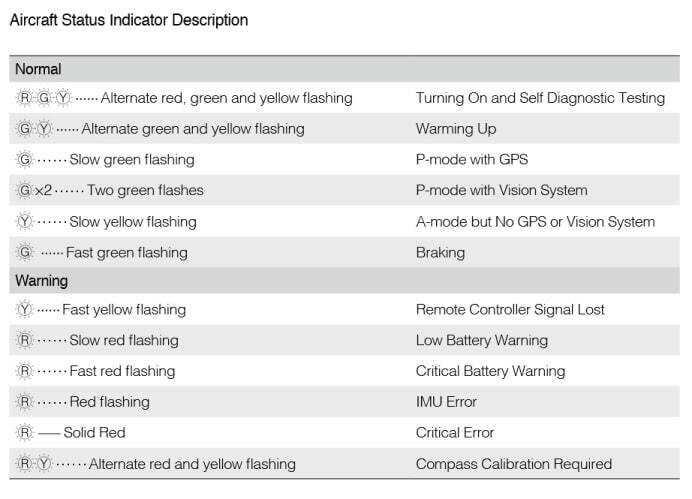 Notice the last line which tells us if your Phantom 4 status indicators are showing alternate red and yellow flashing, then a compass calibration is required. Below is a nice tutorial, which shows you how to calibrate the Phantom 4 compass and also the IMU. You can also find many more DJI Phantom 4 tutorials here.